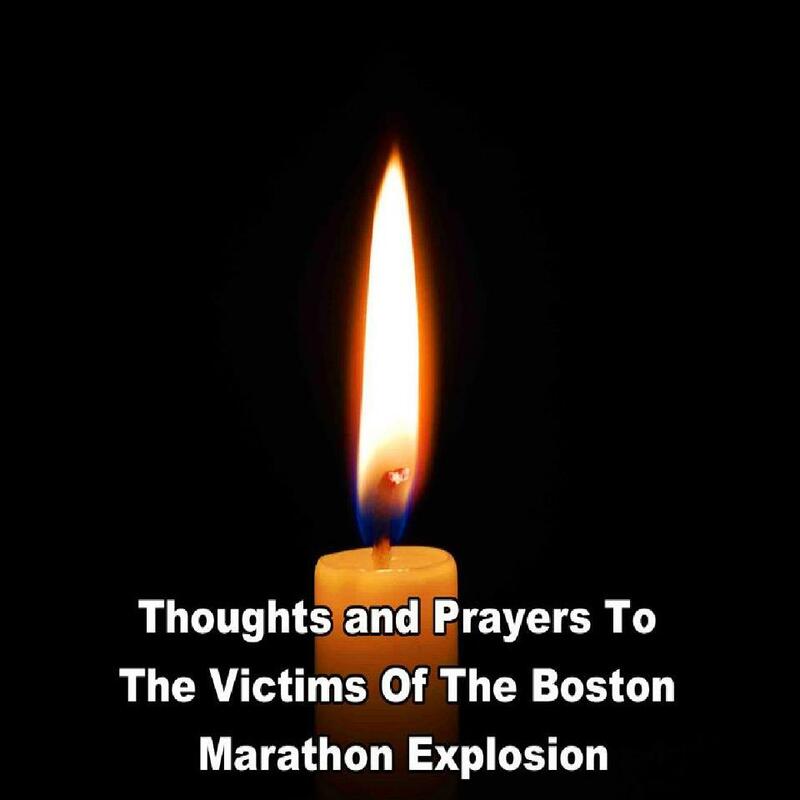 Our nation is saddened by the tragedy that took place at the finish line of the Boston Marathon today. It is a reminder that there is evil in the world and that innocent people often suffer because of it. When my children were young and 9/11 occurred, I remember holding them close knowing that something changed that day. A sense of vulnerability to the whims of ideologically driven terrorism shook me. A feeling that this world in which I was raising my children had become even less safe saddened me. As I write this post, among the three confirmed deaths is one 8-year-old boy. Well over a hundred people were injured. As I processed what happened today, I was helped by what some people posted on social media. Performer Patton Oswalt wrote, “If it’s one person or a HUNDRED people (who caused this), that number is not even a fraction of a fraction of a fraction of a percent of the population on this planet. 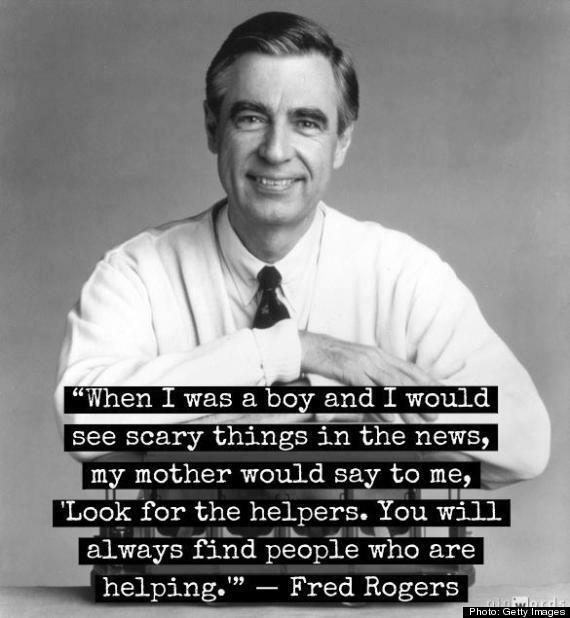 You watch the videos of the carnage and there are people running TOWARDS the destruction to help out. … This is a giant planet and we’re lucky to live on it but there are prices and penalties incurred for the daily miracle of existence. One of them is, every once in awhile, the wiring of a tiny sliver of the species gets snarled and they’re pointed towards darkness.